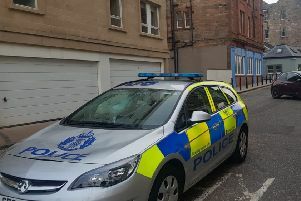 Police were alerted to a suspicious package at Easter Road stadium this afternoon ahead of the Scottish Cup tie between Hibs and Raith Rovers. The item is understood to have been found in the south stand which houses the away supporters. The match is due to kick off at 3pm as planned.